The Advent Trail has arrived! Following the overwhelmingly positive feedback for the Nutcracker Trail we ran last Christmas we know that St Albans loves the opportunity to explore, engage and feel festive in the local area. 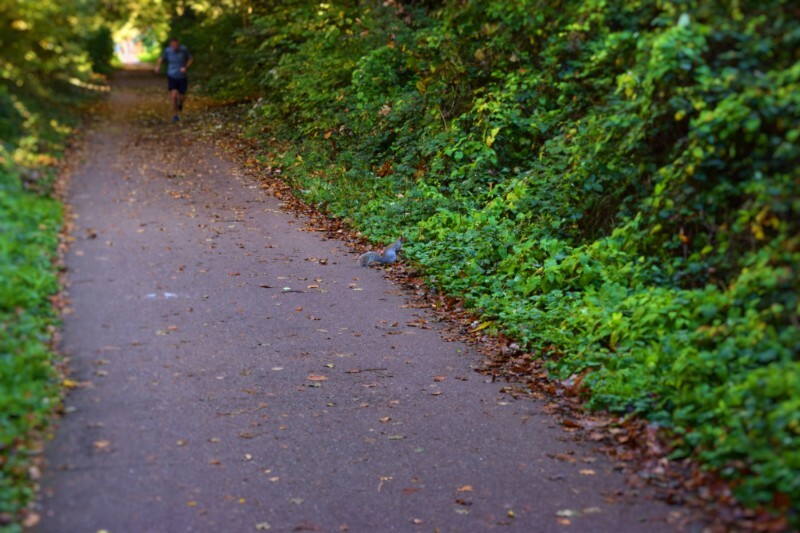 Therefore, in keeping with this theme, this year, we’re running The Advent Trail. 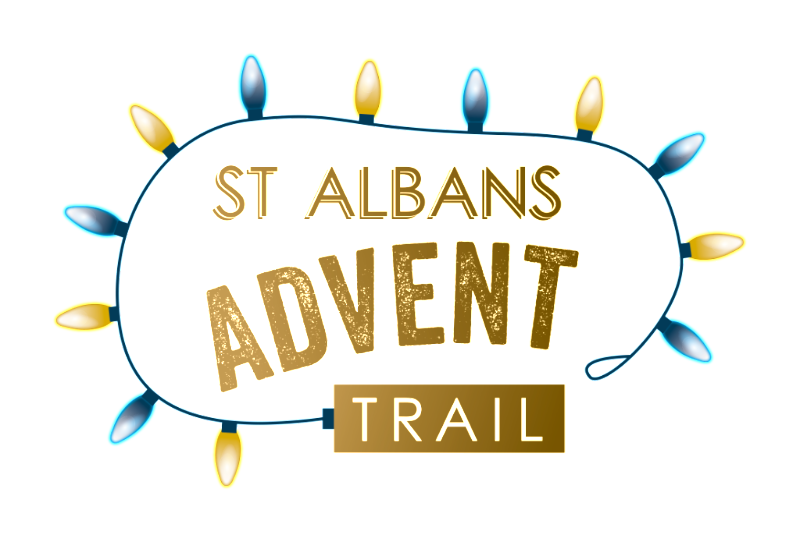 Twenty-five of our BID businesses spanning the whole BID area and showcasing the great diversity St Albans has to offer, are taking part in this inaugural Advent Trail! The fun’s already started with The Alban Arena, Cositas Chloe James Lifestyle, Cermionia and Oxfam Bookshop already having revealed their windows….Follow Enjoy StAlbans on Facebook to keep up with the daily ‘reveals’ and ‘like’ our posts for a chance to win a daily prize! For more information please click this link to the Christmas Brochure – The Advent Trail is centrefold. See which days a ‘reveal’ is near you! The St Albans Gift Card programme is provided by St Albans BID. 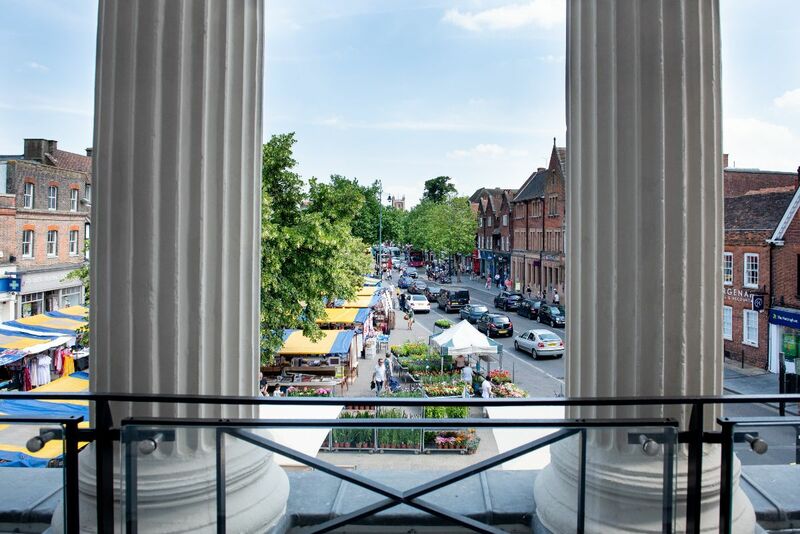 The programme is geographically linked to St Albans meaning it can only be used in person in St Albans businesses, creating additional revenue opportunities for participating businesses, whilst encouraging people to shop locally and invest in their High Street. 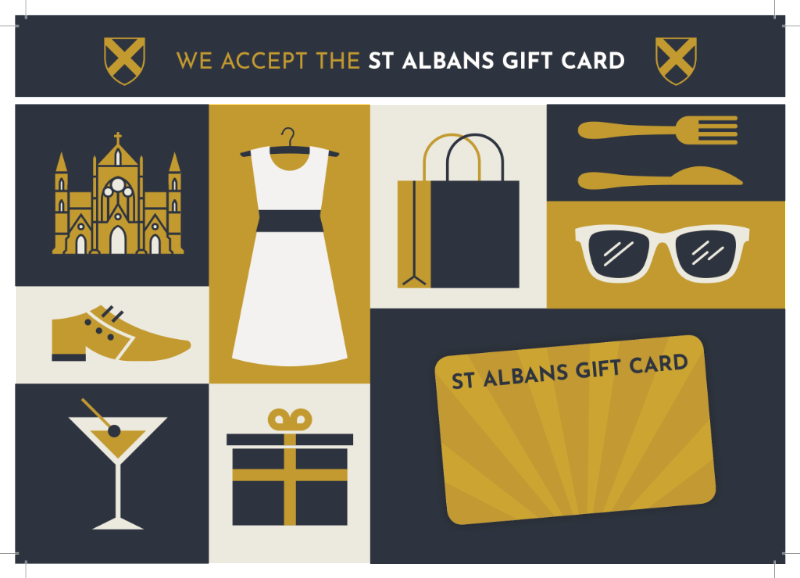 Consumers and Businesses can purchase The St Albans Gift Card as a present for friends, family and colleagues. The lucky recipients will be able to spend their gift card at participating St Albans BID businesses. The programme uses the existing MasterCard infrastructure making it highly efficient for participating businesses. If your business is in the BID area it will not cost anything to join the programme and there are no additional charges for accepting the gift card as a form of payment. You will be charged the same fee as you are normally charged for accepting MasterCard or Debit Cards. A list of all participating businesses is available on the St Albans Gift Card website www.stalbansgiftcard.co.uk. So get involved, get on the list and don’t miss out! If you’re interested in finding out more and/or attending this second meeting of the Environmental Action Group, please email simon.grover@googlemail.com. 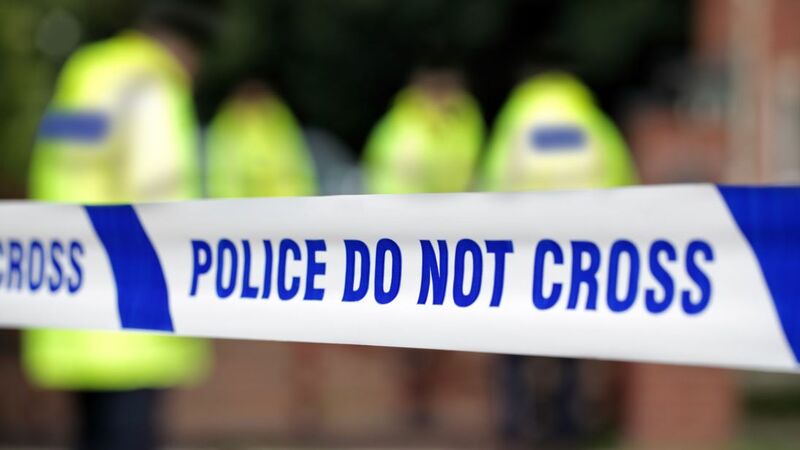 Following the Retail Crime Conference at the end of October we wanted to make you aware of an E-Learning package available to retailers, offering staff training on Counter Terrorism. This can be accessed via the following link – https://www.gov.uk/government/news/act-awareness-elearning. To view a helpful and informative guide on Counter Terrorism measures click here. Helen Burridge, BID Manager for St Albans BID, has been elected to the position of Vice Chair of the South East Network for the ATCM. The Association of Town and City Management is a key voice in place management, lobbying Government Ministers, business leaders, and parliamentarians for change in policy issues including tax reform, local government finance, the EU and UN Urban Agenda, devolution, transport, housing, planning, retail and urban regeneration. The ATCM also manages the Purple Flag accreditation promoting a safe and vibrant night time economy. Lisa Carlson, Chief Executive of Canterbury BID has taken on the role of Chair of the ATCM South East Network. November also saw St Albans BID attend the awards ceremonies of two place management awards. 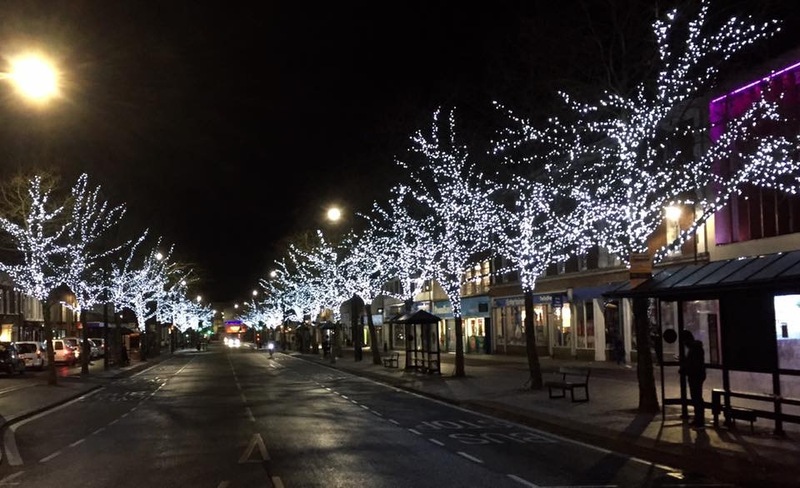 In the Great British High Street Awards, St Albans got down to the final 13 high streets in England, with the overall prize of Great British High Street going to Crickhowell in Wales, which has only one chain store on its High Street. In the Place Marketing Award at the National BIDs Conference, George Street Gin & Jazz was shortlisted into the final 6. We are delighted and proud of the efforts and energy that have been recognised in these awards and will look to 2019 to deliver a winning trophy or two into the city! The Scouts need your help! 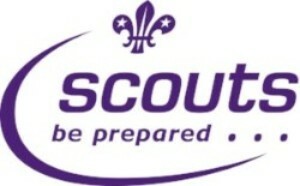 The local Scout movement is desperate for new venues in the District. There are 2,000 scouts on the waiting list, the biggest barrier they face is actually finding suitable local venues to host their meetings and activities, rather than finding volunteers themselves. If you would like to assist by providing your premises to the local community after 5:30pm or know of someone/where that could help. Please contact Peggy Sharp – peggy.sharp@stalbans.gov.uk. Thank you! The BID Office will be shut from Monday 24th December – re-opening on Wednesday 2nd January. If you have an urgent query in the meantime, please contact Helen on 07718 124520 who will have intermittent access to her phone over this period and will do her best to get back to you as soon as possible. We wish you a very happy Christmas time and New Year and look forward to seeing you all in 2019!